Created in 1970 on a 3,000m2 plot, the company has always striven to improve and maintain a performance level equal to that of its European or Asiatic competitors. Today, its equipment, technical skills and staff can offer its customers a real partnership that is highly recognized on the export market in particular. 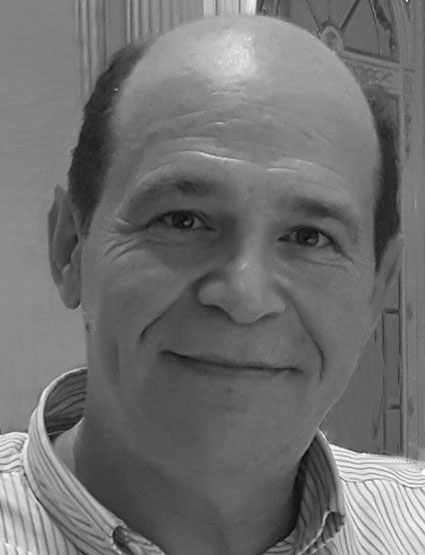 Hichem Ismail, its manager since 1995, has given Edichem a new drive by opting to renew its machinery, therefore ensuring a smooth transition between the experience acquired over the years and the new technologies available in the best European printing works. Anxious to offer its expertise and appropriate technical solutions to solve the many problems faced by its customers, Edichem has a highly customer-friendly technical sales team, supporting the workshop’s various teams. In total, over 100 staff members contribute to the making of the finished product, which is always subject to quality control. Always conscious of the well-being of the staff, the Management has kept its best employees since it started, and trained a new generation of technicians supervised by foreign specialist instructors. Priority is given to training with a view to using the machinery to its maximum capacity, while constantly improving health and safety at work. Aware of the impact of quality on a worldwide competitive market, Edichem Management has chosen to meet high standards at every step of the manufacturing process. This can sometimes prove challenging, but the company’s efforts have been rewarded by ISO 9001 certification in 2015. Edichem is working on other certifications such as “PSO” (ISO 12647-2), a standard specific to the printing industry, under the guidance of an international expert.